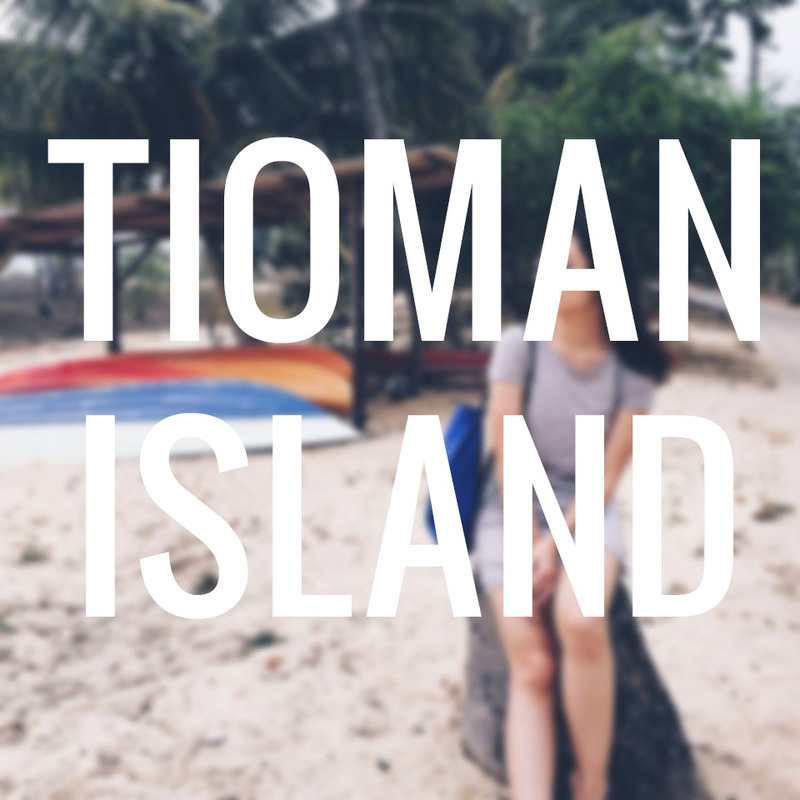 This video has been uploaded for more than 3 weeks and I finally got around to sharing it on this space. So if you're not subscribed to my channel, you better be, because I can be a procrastinator like that sometimes (LOL!). 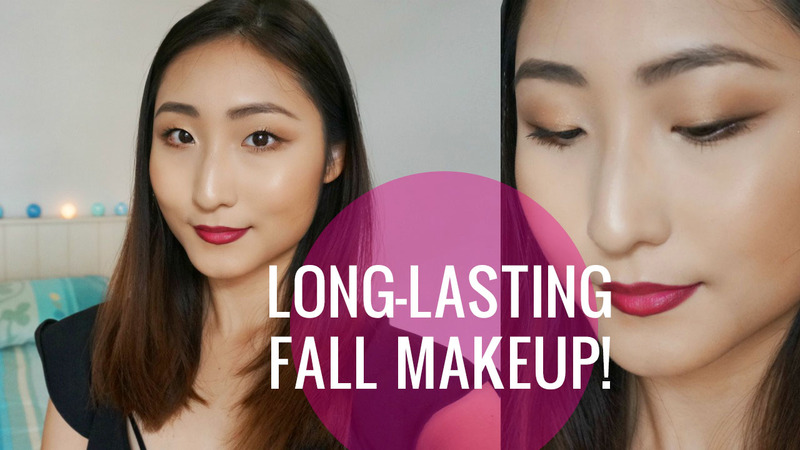 In this tutorial, I wanted to incorporate longevity along with some of the most iconic Fall beauty elements (i.e. dark lips, bronze eyeshadow), but still make it very easy and wearable. I hope you enjoy watching and if you're wondering, all the product used will be listed below.